I realized this morning that we in this hemisphere sit on the shoulder of a season, and that as with other phase shifts, turbulence is likely. Your prismatic energy at the end of your most recent trip reminds me that passions without objects scatter and dissipate. They are what we exhale, what we have exhausted. Perhaps this makes space for what comes next. In like manner, a few weeks ago, without warning, a tooth chipped. Then the next day, my jaw displaced, a disc sliding forward and leaving me unable to align my teeth, or chew. A common ailment, but this time it didn’t realign, and this felt somehow significant, as if I had reached some juncture. I recalled the common reading of dreams about crumbling teeth symbolizing loss of control, decay, incipient age. And then I noticed that it was almost autumn and I had seen the first wooly caterpillars of the season. After some time I visited an oral surgeon, who made a panoramic X-ray of my jaw and skull. For this, he used a rotating digital imaging system called a pantomogram, which encircles the subject’s head and creates a tomographic composite, which is then flattened into two dimensions for diagnostic analysis. Tomography, or imaging by sections with a penetrating wave, allows us to see the structural underpinnings of objects. I started thinking about our mountain of marble in Carrara, and how we might X-ray an entire topography, what devices or approximations would allow us to see inside that scarred, dissected hillside. The X-ray showed, among other things, a wearing of the edges of my jawbones from use. 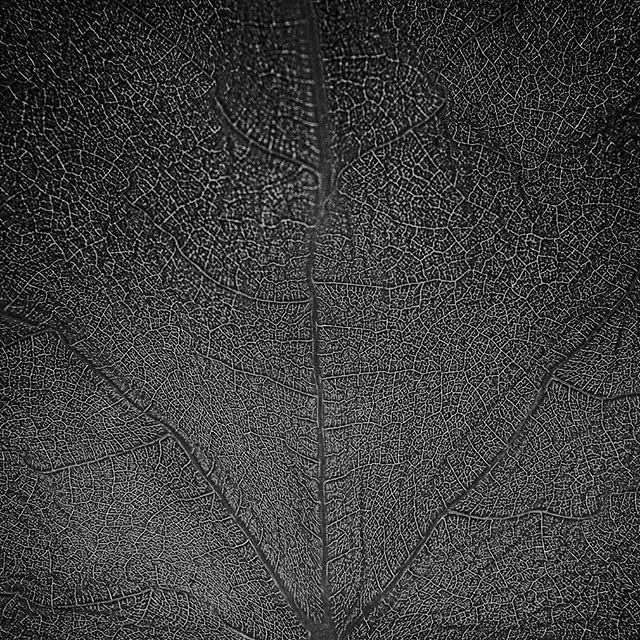 And with that I remembered that I had preserved a fig leaf that I used to make a photogram several months ago. I had been watching its progression as it dried and curled, yet retained its chlorophyll. Its surface now marled, its veins climbing the ridges formed by its desiccation.